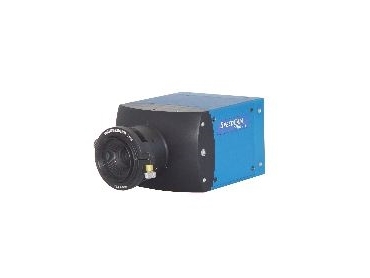 COMPACT in design and combined with unique features, the MiniVis SpeedCam high speed camera from Weinberger are a synthesis of speed, size, weight, and picture quality. 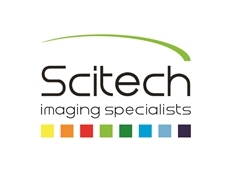 Created for demanding on-board applications, the features of the MiniVis SpeedCam, available from SciTech , provide a convincing argument. The features include a video high speed camera with a resolution of 1280 x 1024 pixels at 500 frames a second; a total weight of just 1.1 kg (2.4 lbs); an integrated Gigabit Ethernet interface for high data transfer rates; and a comprehensive Visart system software for simplicity of operation.